What does ‘luxury’ mean to you? When you are done answering that in your head, think about what it means to your customer. You will have a number of answers… But which one’s correct? When it comes to luxury, apparel often takes center-stage and accessories are viewed as offshoots. However, these accessories like handbags, shoes and even eyewear end up becoming the bread and butter for many leading labels. The simple logic is that many customers will find it difficult to afford an expensive suit or sweater but owning a stylish piece of eyewear brings in the pride of being associated with the brand. However, garnering attention in the luxury sector is not an easy job, especially when it comes to eyewear. 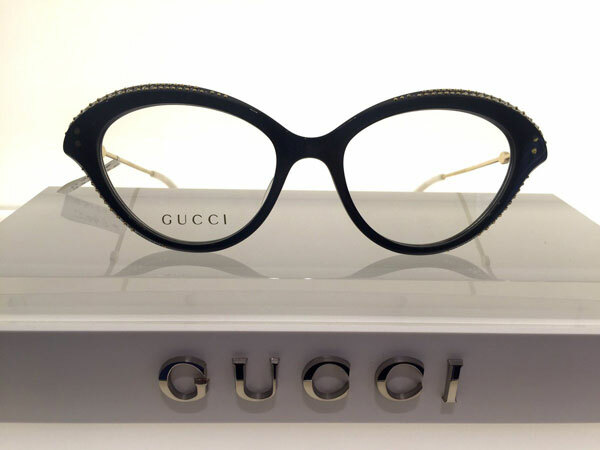 License businesses like Luxottica and Safilo have led the fashion eyewear market for a long time, but of late there’s a proliferation of independent eyewear brands as well. This makes the slice of the pie even smaller for all and makes eyewear distribution more complex and aggressive. Therefore the simple trick that opticians need to keep in mind is stocking store shelves with the trend du jour! Usually, the price is perceived as one of the biggest differentiators of a luxury product, isn’t it? Are your customers only buying eyewear from Gucci, Jimmy Choo, Dior and others, because they are wealthy? Before we delve deeper, let us understand the origin of luxury. Historically, luxury was derived from the term Luxuria in Greek vocabulary and Luxus in the Roman language. The two words have similar meanings, for the Greeks, luxuria means extravagance, excess, decadence, and superfluous. Romans define Luxus as beauty, magnificence, indulgence, and excellence. Different adjectives but the meaning is almost the same. Something EXTRA! According to Kaleem Khan, an Image Consultant and the speaker of the luxury eyewear segment at VP Academy, luxury can be appreciated from three perspectives. He explains, “the word Luxury has the power to conjure up many images specific to the individual and research recommends it can be divided into 3 verticals.” These three verticals can be described as possessions, experiences, and feelings. It is most definitely safe to say that luxury is more of a sentimental value than monetary. However, luxury has NO definite meaning, it could mean different things to different people. It is abstract and is fluid, depending on where you are standing! A luxury brand is who you are. A luxury brand is not born overnight. It takes years of perseverance and builds into what it is, who it is; what it defines and what leads to its image. A luxury brand is how deep its roots and history goes. And not just anything, a history with substance. A history that means hard work, progress, and ultimately success. A luxury brand is not invented, it is a real story. A luxury brand is built on a ritual. It follows the legacy and passion behind the creator’s thought of curating it in the first place. A brand is an art. Basically, a luxury brand is a story that has been told in the same way over generations, that addresses the desired quotient. In a luxury brand, the craftsmen aka the artisans come with top creativity and talent to deliver the best attributes. So to conclude, a luxury brand is an art. It is a legacy built on the innovation, design, quality, and craftsmanship. Luxury eyewear is built to inspire through art and beauty. 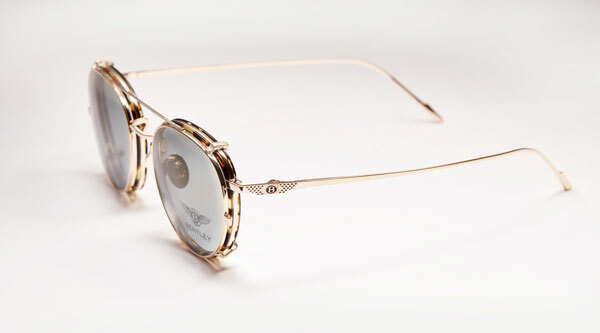 Luxury eyewear brands have an artistic expression. Their expressions give birth to a collection. And mind you, a brand’s expression through its collections celebrates its journey. 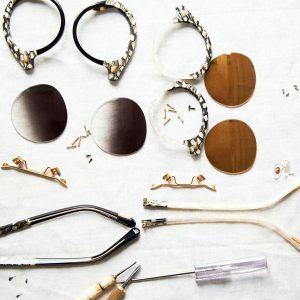 The making of luxury eyewear is always design-centric and attention is in details. 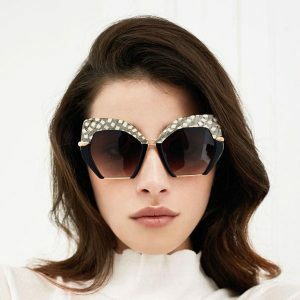 How to sell a luxury eyewear to your customer? This is a million dollar question, dear optician friends. The first thing that must come to your mind when describing a luxury brand to the customer is the craftsmanship that lies behind that brand’s making. Craftsmanship and legacy are the traditions that make the brand desirable for generations. It’s not the brands legacy – it’s the guest legacy! So you begin by presenting a brand to the customer: storytelling. Storytelling is the key to sell a luxurious product that may or may not have too many competitors in terms of a rip-off or a second copy in the market. 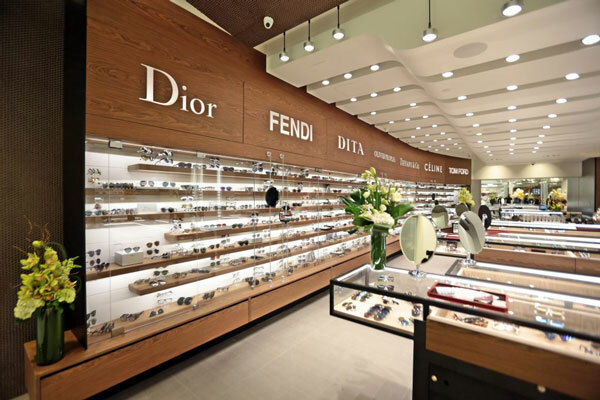 A luxury product is unique and you as an optical retailer must always be confident about it. Once you know this in your head, half your job is done. It is like presenting something of your own. So folks, know your brand. Learn about it, read about it, go to the internet and do your research. Your customer might walk into the store with a million questions, and you must be able to answer them or convince them to an extent that even if they do not wish to buy it, they still remember your passion about the brand. This way you are not only building the brand’s image but yours too. Everybody wants a shopkeeper who knows what he is doing, that is where the faith rests. Because when a person buys a luxury product, they are not just buying an item. They are joining the lifestyle of ‘excellence’. As practitioners, you must be the custodians of knowledge. Don’t just promote and talk about luxury products, start believing in the story behind the birth of that product. An optician who is selling a luxury product which is already at a higher price as compared to other products in the market, he/she must know their customers’ typology. The Connoisseur: a consumer who invests in his or her personal passion points, be it music, art, sports or any other interest. The Experientialist: a consumer who seeks out new experiences and is willing to pay luxury rates for the same. The Flaunter: a consumer who typically uses visible branding to signal his/ her status through Logo. The Aesthete: who seeks out what to him or her is good Design, Craftsmanship & Quality. Credits: This article has been curated based on the presentation given by Kaleem Khan, who was the speaker at VP Academy for the programme: Vision Care for High-value Customers held in Mumbai.